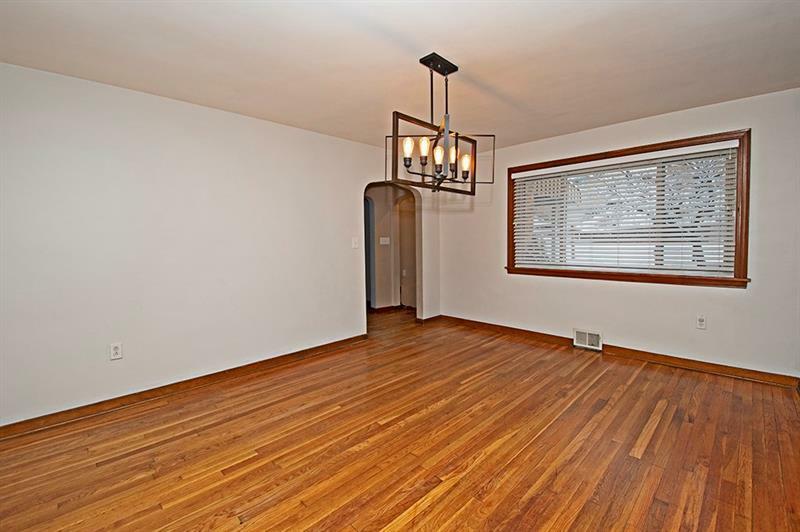 1167 Lapish is truly a diamond in the rough and ready for you to move right in! 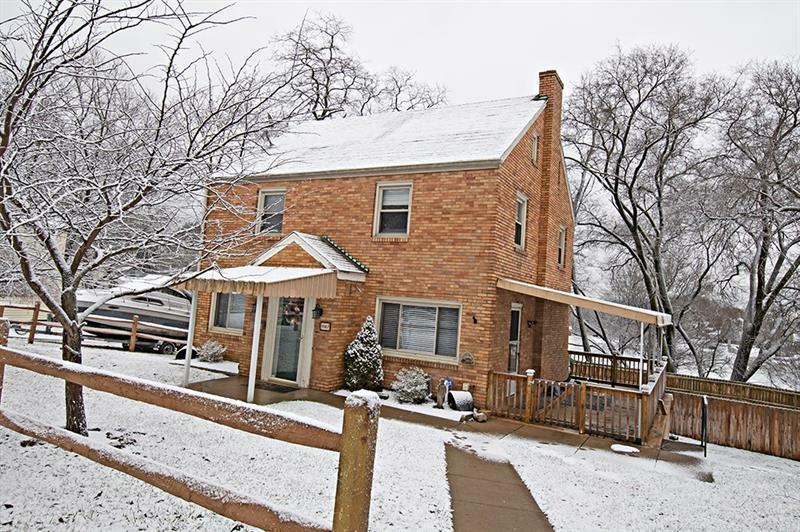 A charming updated colonial home, nestled on 1/3 acre in the Brighton Heights neighborhood. 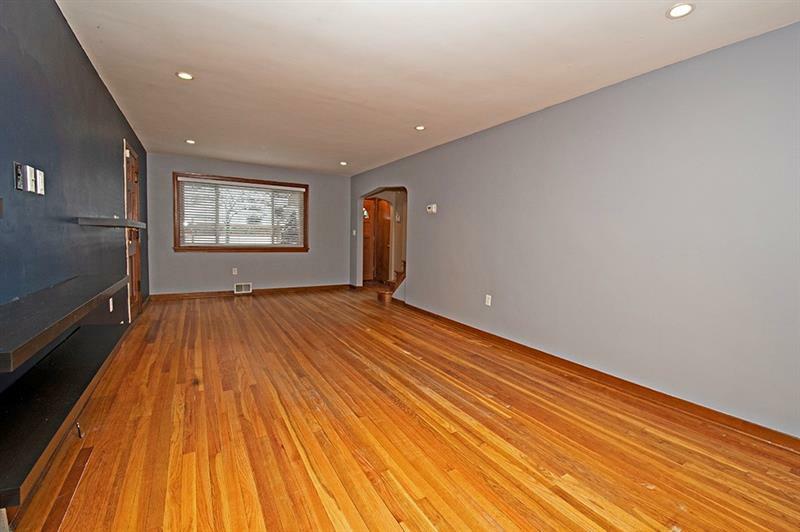 Original hardwood flooring, generous room sizes, eat-in kitchen and sufficient storage throughout, are just a few amazing traits this home has to offer. The recently updated 2nd floor bathroom adds the perfect modern touch to this warm and cozy home. 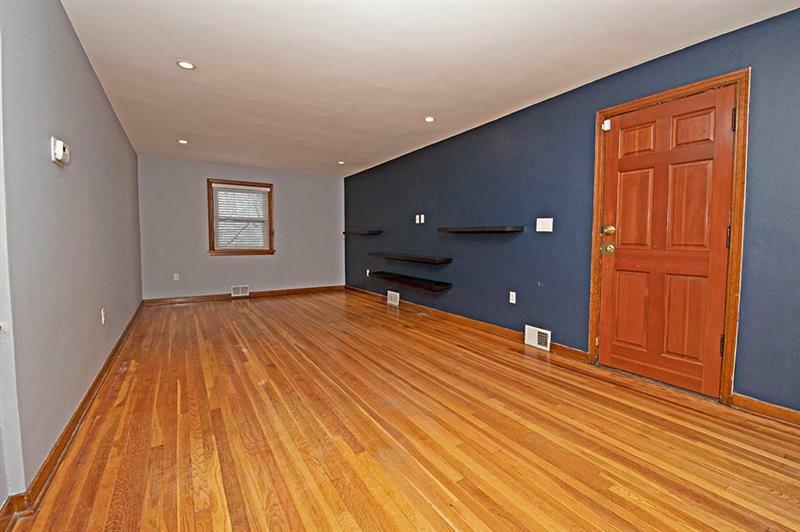 Two bonus rooms in the attic would make for a perfect office or man-cave, the possibilities are endless! Enjoy entertaining guests in the oversized living room or take the party outside to the fenced in yard or covered porch! John Merry baseball fields are a stone throw away, as well as the local park and pool! The convenient location offers quick access to North Shore, all major highways as well as McKnight Road!